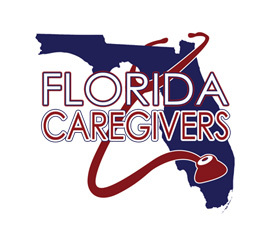 Welcome to Florida Caregivers, a Consumer Directed, Private Care Registry. 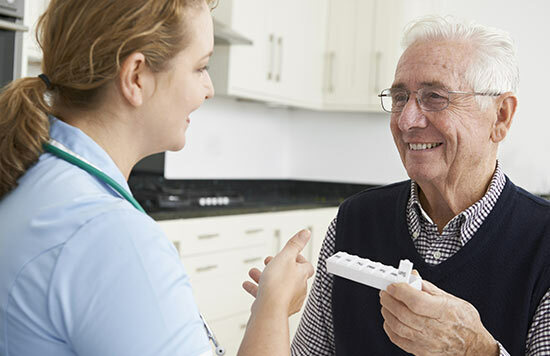 We specialize in placing home care providers for seniors, patients with Alzheimer's disease and individuals of any age with special needs by referring the best caregivers for their situation. Florida Caregivers' thorough interview process and background checks, including FBI background screenings, help to ensure patients are matched with the most qualified, reliable and loving caregivers available. So whether you require an in home nurse or a nursing aide, Florida Caregivers has you covered. Our caring staff specializes in elder care. Our goal is to help our patients enjoy the comforts of home for as long as possible. 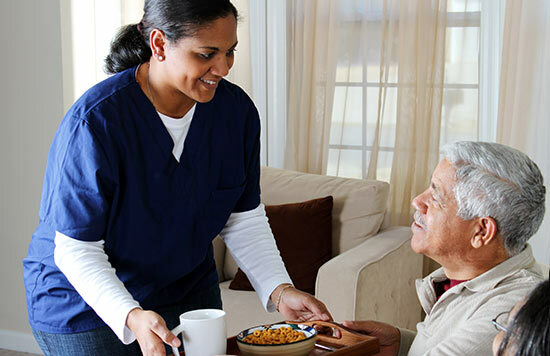 Florida Caregivers refers Certified Nurses' Assistants and Home Health Aides who offer personal care services such as assistance with bathing, dressing, eating, light housekeeping, laundry, shopping and errands. 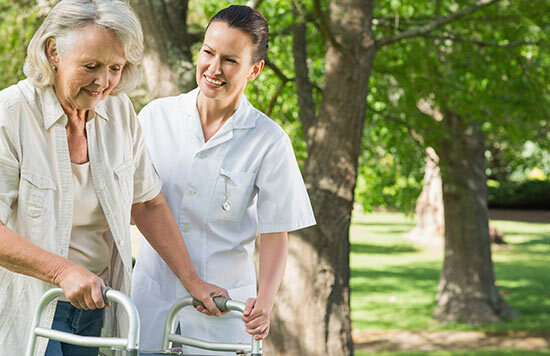 We also refer licensed nurses who can perform skilled nursing care requested by your physician in compliance with Florida State Laws, such as wound care and medication management.